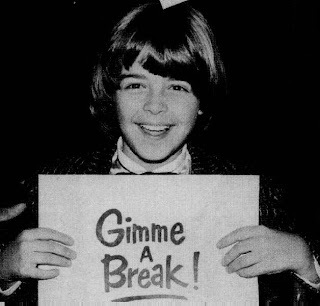 Gen Xtinct: Joey Lawrence is back again? Whoa. My theory is this: In Hollywood, cute child stars-to-be are cultivated in a big greenhouse, like mop-topped, catchphrase-spewing orchids. 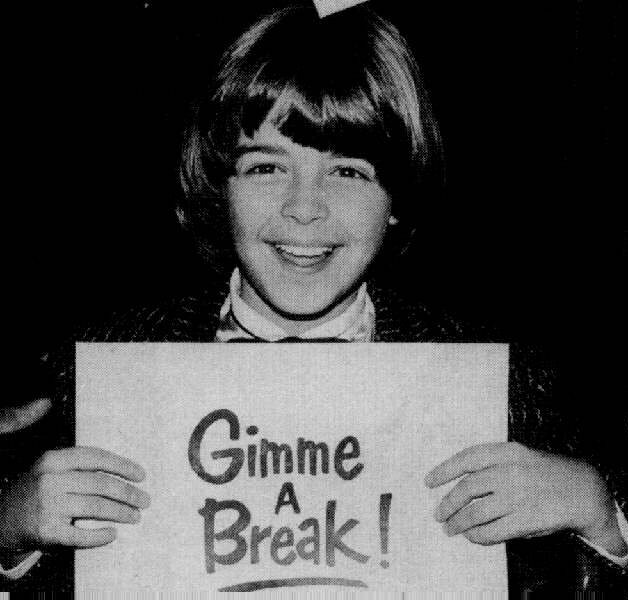 This must be the way little Joey Lawrence found his way to TV, when he joined the cast of "Gimme a Break!" in 1983. He was too danged cute to have been anything but created in a lab. Sure, he'd done some other stuff (including guest stints on "Diff'rent Strokes" and "Silver Spoons"), but his bowl haircut and cherubic face wriggled their way into America's heart when he moved in as Nell Carter's foster son. Where many child stars' careers wither, Lawrence's kept chugging along, notably as the dim, "Whoa! "-spouting Joey Russo on "Blossom." Then, he starred with his two little brothers -- whose names I could never remember, so I just called them WHOA, Whoa and whoa -- in a sitcom called "Brotherly Love," which ran from '95 to '97. And now, this week, he's back on the tube, starring with another former child star -- "Sabrina" and "Clarissa Explains It All"'s Melissa Joan Hart -- in the very creatively named "Melissa & Joey." Truly, it is a rare show where Lawrence's character is not named Joey. Gone is his Dorothy Hamill hairstyle, but you've gotta admit: Joey is the Energizer Bunny of child stars. Dude knows how to keep finding work. Whoa.